Six countries ban meat from South Africa – Royal Times of Nigeria. 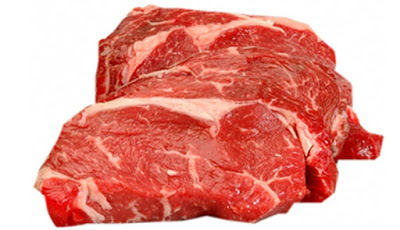 Government in six countries have banned the importation of cold meats from South Africa following an outbreak of listeria in that country. The countries who banned cold meat from South Africa are; Zimbabwe, Namibia, Botswana, Mozambique, Zambia, and Malawi. Listeriosis is poisoning caused by eating foods contaminated with the listeria monocytogenes bacterium. In pregnant women, the infection can result in miscarriage, premature delivery, serious infection of the newborn or even stillbirth. Babies can be born with listeriosis if their mothers eat contaminated food during pregnancy.